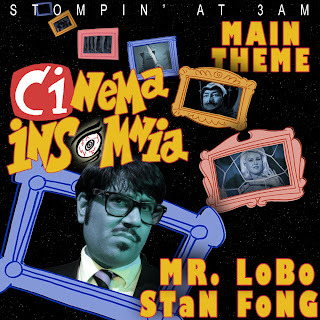 This Halloween season Apprehensive Films is unleashing two different versions of the Cinema Insomnia Theme Song (Stompin' at 3AM) for digital download consumption. You'll be able to get download the standard version with Mr. Lobo's voice over and an extended instrumental version. 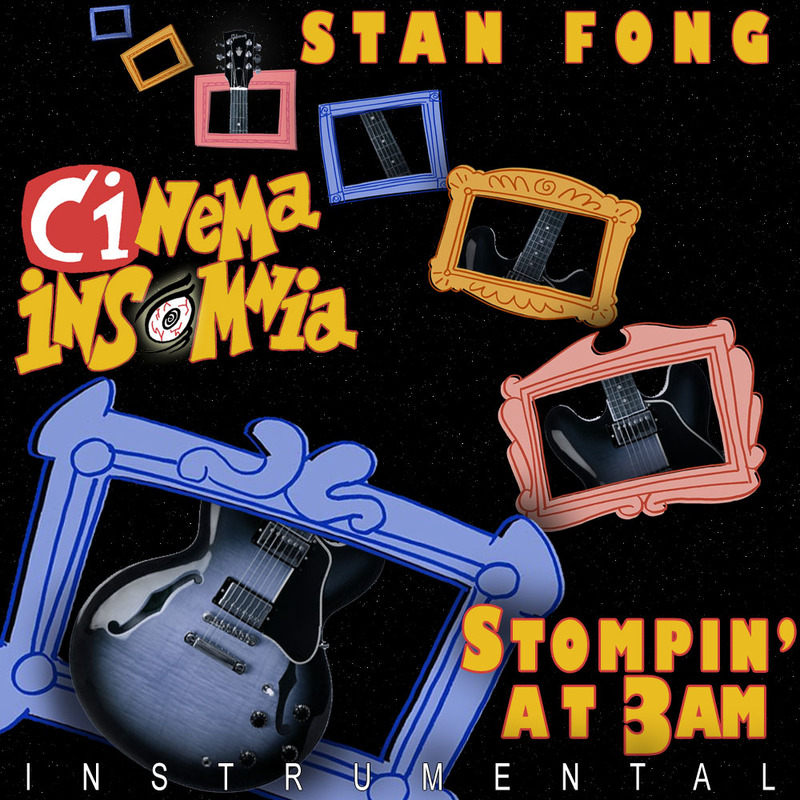 The release date is September 28th, and currently Amazon MP3 has it listed. We'll keep you posted as it becomes more widely available.